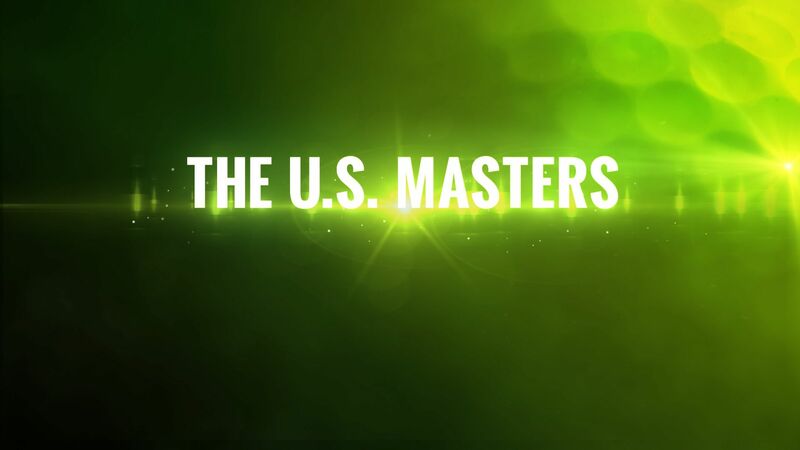 The Nine Network’s Wide World of Sports has secured the free television and streaming rights for the world&apos;s most prestigious golf championship - the U.S. Masters Tournament at Augusta National Golf Club - in an agreement announced today. The new partnership – beginning at this year’s Tournament at Augusta National Golf Club from April 5-8 – will see all four days of competition screened LIVE and FREE on the Nine Network. Wide World of Sports will also provide three additional live video channels screening anytime, anywhere on 9Now: Featured Groups, Amen Corner, and Holes 15 and 16.